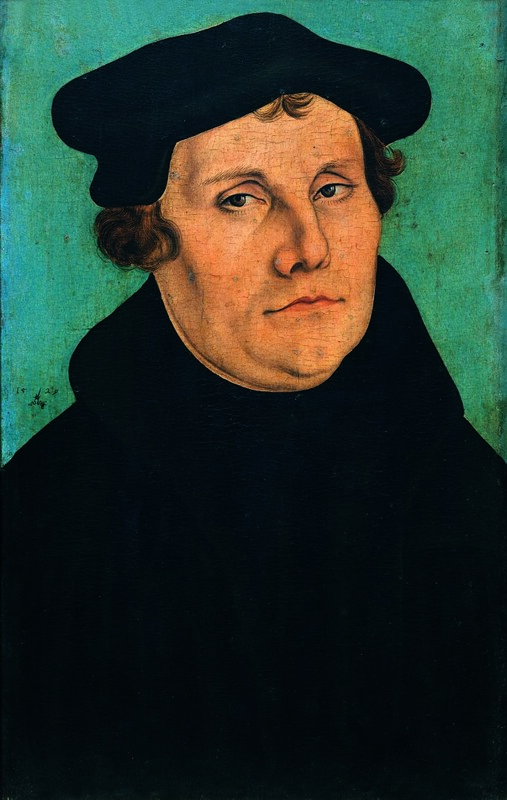 Exactly five hundred years ago, on the 31st of October 1517, the Augustinian monk Martin Luther (1483/1566) posted,on the doors of the Wittemberg Schlosskirche in Saxony Anhalt, his fifty-five thesis against the practice of selling indulgences and against the dogma of the infallibility of the Pope, the event that began the Protestant Reformation. To celebrate the recurring event, from October 31st 2017 to January 7th 2018, the Uffizi Gallery in Florence presents an exhibition, I volti della Riforma. 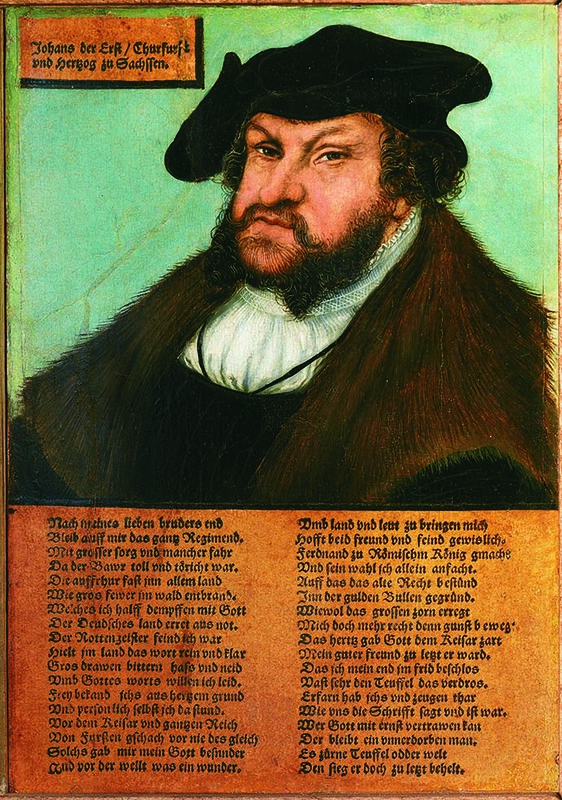 Luther and Cranach nelle collezioni Medicee, set up in the Sala Detti, a precious collection of paintings belonging to the Medici collections. They are real icons of the Reformed Church. 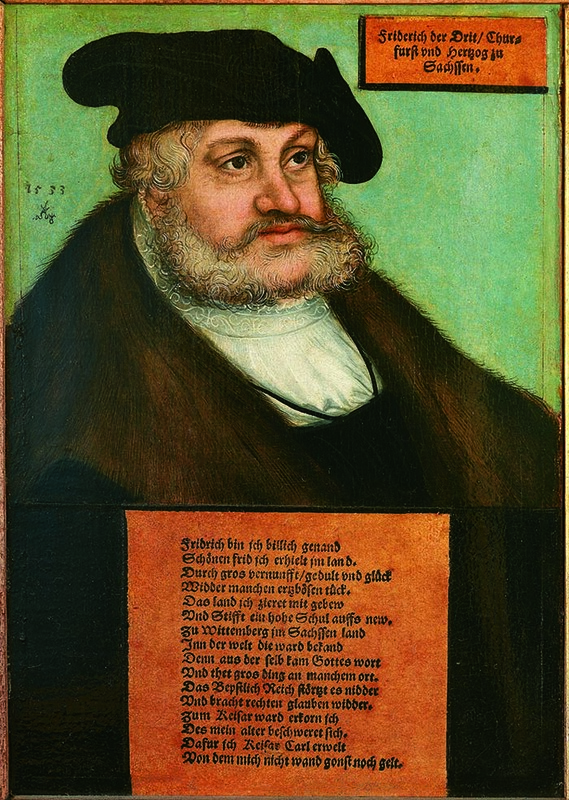 Many of the paintings are shared by coming from Lucas Cranach The Old’s laboratory (Kronach 1472 – 1553 Weimar), considered, for his friendship with Luther, the official painter of the new religious current. 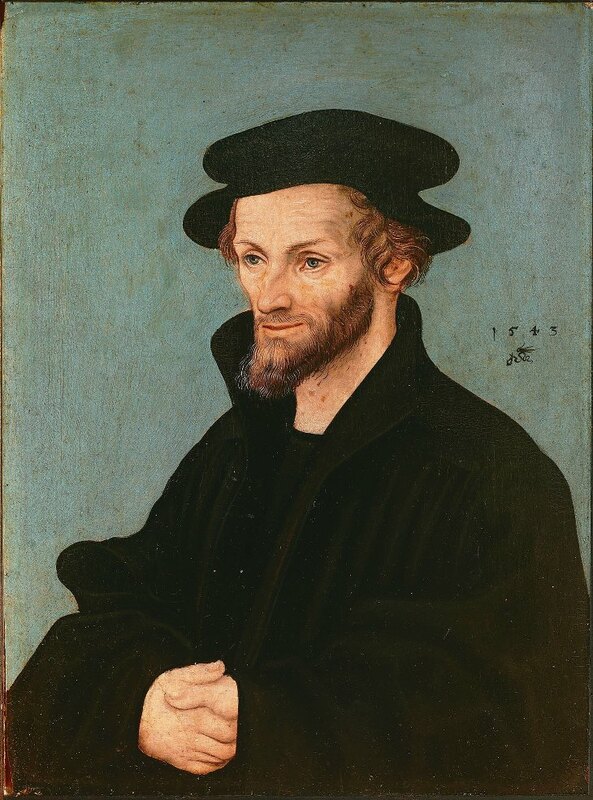 There are portraits of Martin Luther and Philip Melanchton, the two theologians promoters of the Reformist Movement; of Luther’s wife Caterina von Bora, a Cistercian nun; of the brothers Frederich III the Wise and John, Saxon Electors and political supporters of the Reformation. Next to these are affixed an ancient copy of another portrait of Luther; the diptych of Adam and Eve; and a Madonna and Child and San Giovannino, proof of the mastery of the painter in interpreting sacred themes both relevant to the new reformed spirituality and to the Catholic one. 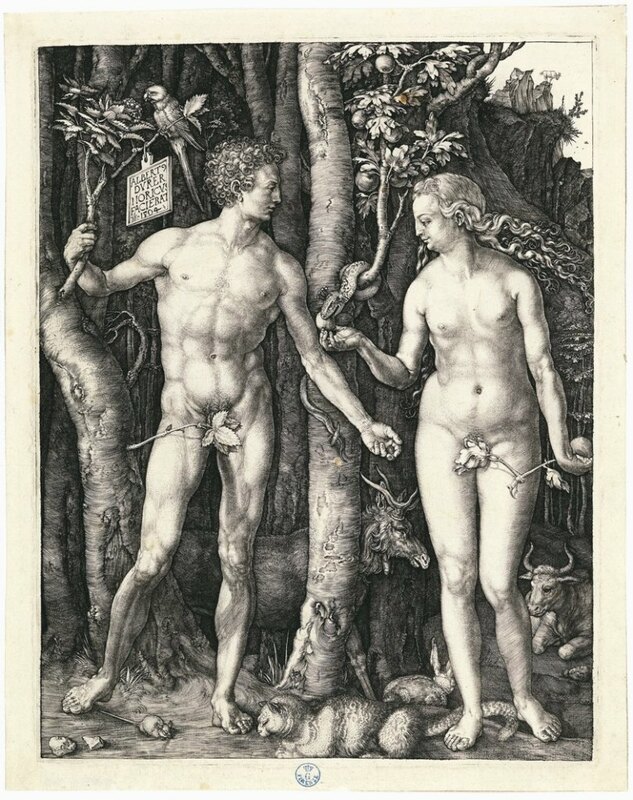 Cranach also produced engravings to furnish the reformed sacred texts. For the first time three series illustrating the Passion of Christ, the Apostles, the Martyrs of the Apostles, as well as individual prints are displayed. 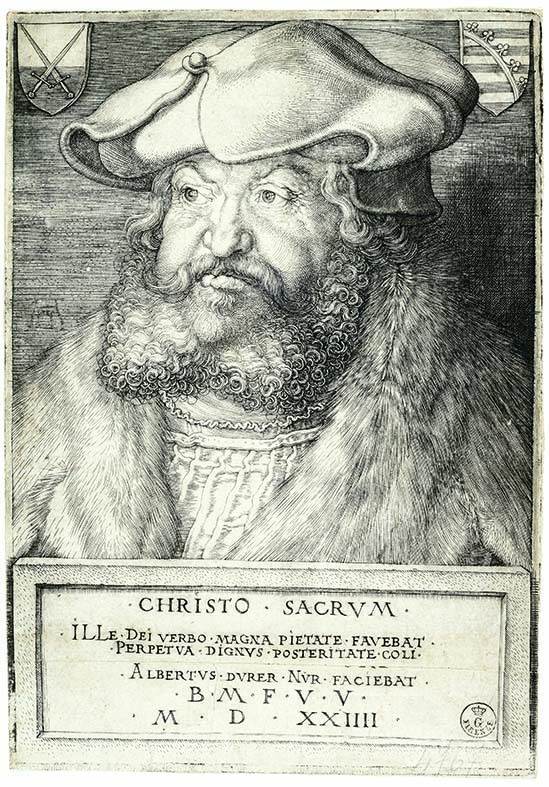 In the field of engravings, Cranach had to deal with the mastery of Albrecht Dürer (1471/1528). In the exhibition there are, therefore, some significant examples of this fruitful comparison between the two masters on the theme of the repentance of St. John Chrysostom and of the Original Sin. 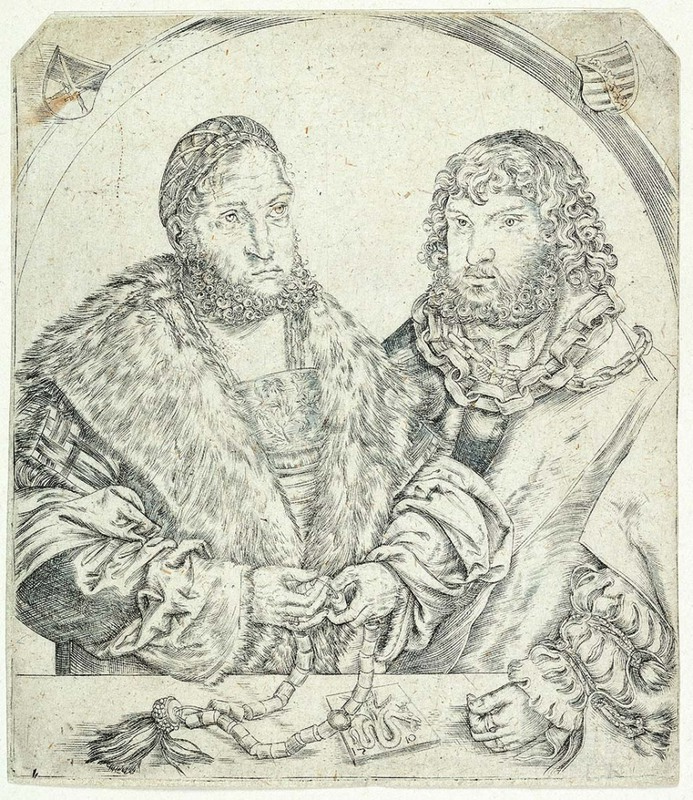 Representing the production of allegorical prints depicting satirically the ecclesiastical Roman vertices, completely absent in the Medici collections, there is a famous booklet of Luther and Melanchton illustrated by Cranach (Deutung der zwu grewlichen figuren Bapstesels zu Rom vnd Münchkalbs zu Freyberg in Meyssen Funde); a genre whose success thrived for at least a century and would trigger an equally strong antagonistic reaction. 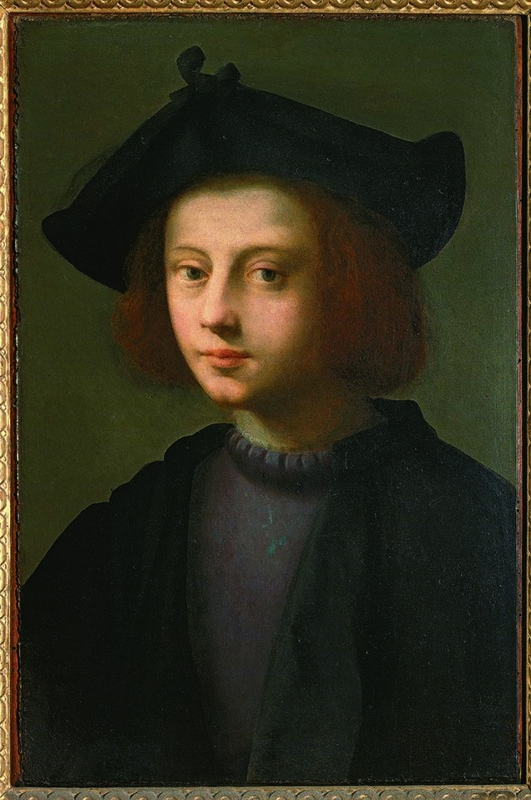 There are also portraits of two Florentine characters who were investigated for showing their interest in new religious theories: Pietro Carnesecchi (former notary of Cemente VII Medici) by Domenico Ubaldini called Puligo (1492/1527) and Bartolomeo Panciatichi (diplomatic representative of Cosimo I in Paris) by Agnolo Bronzino (1503/1572). 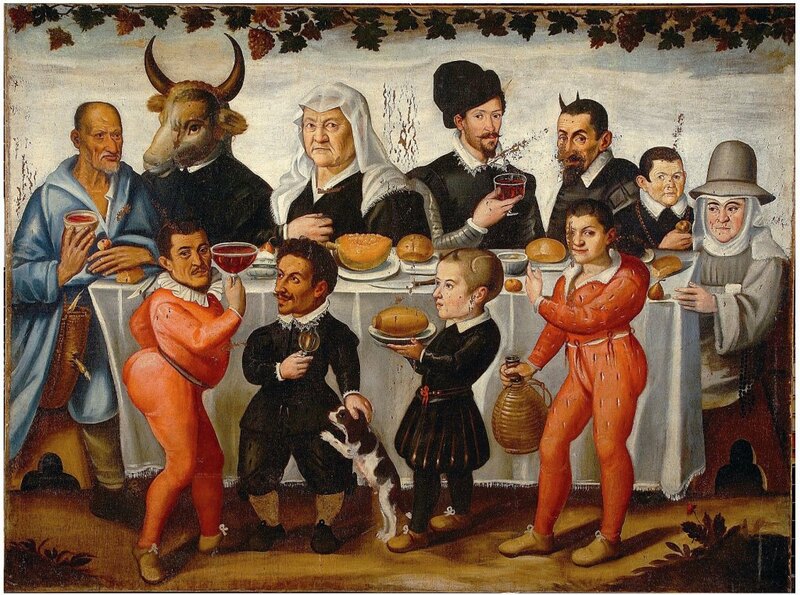 They are the emblem of the climate circulating in Florence in the forties of the 1500s, when the relations between Cosimo I and the Church of Paul III Farnese were at the maximum tension and the new doctrines were propagating in intellectual circles and in the Accademia Fiorentina. 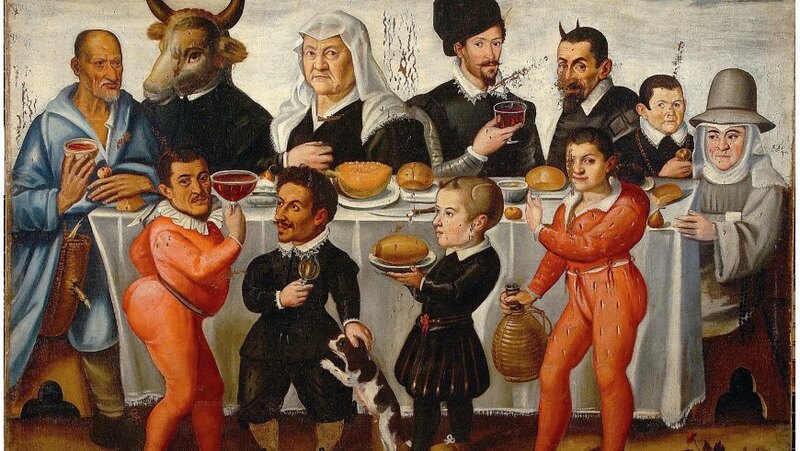 Cosimo defended these personalities. 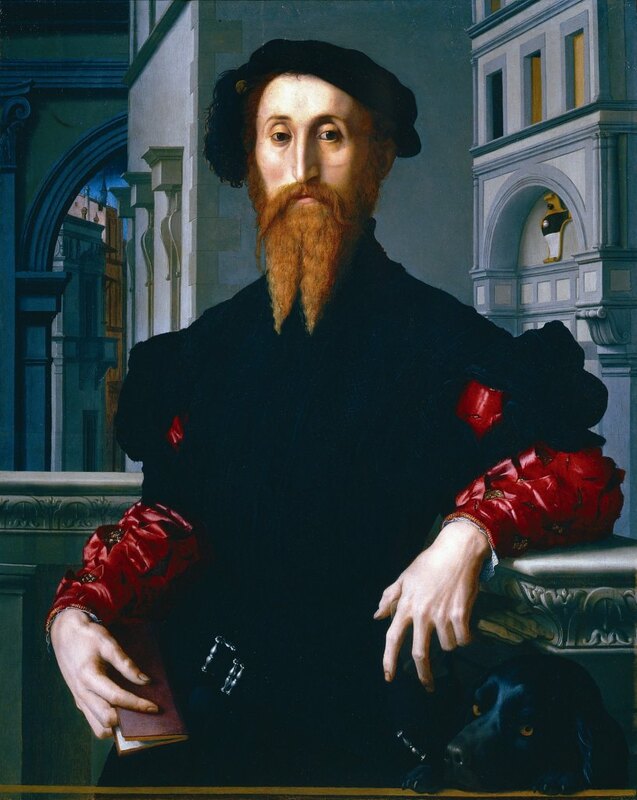 Unsuccessful in Carnesecchi’s case (who was, after the Inquisition’s judgment, decapitated and burned in Rome in 1567) while Panciatichi, arrested in 1552, was quickly released after payment of a congruous ransom. 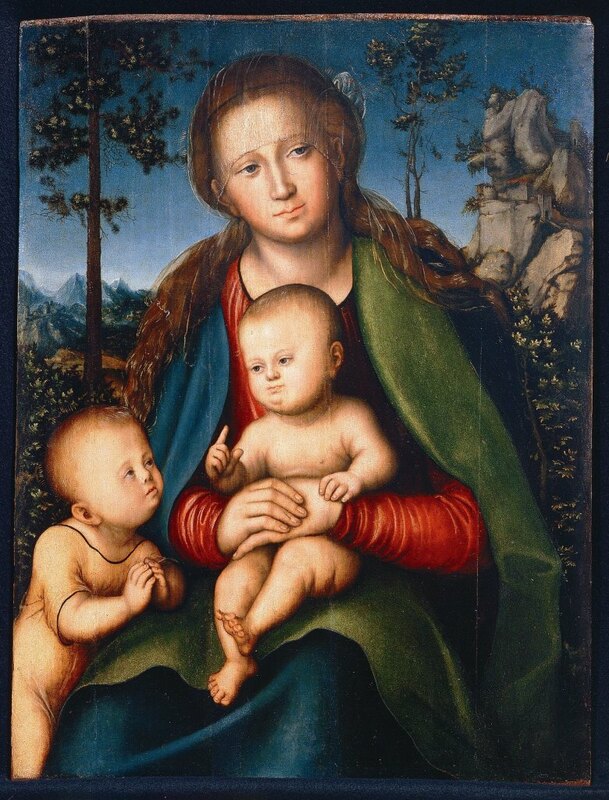 To return to the Florentine paintings of Cranach il Vecchio, the first inventory quotation of the presence in the Medici collections of the effigy of the Luthers dates back to 1561. 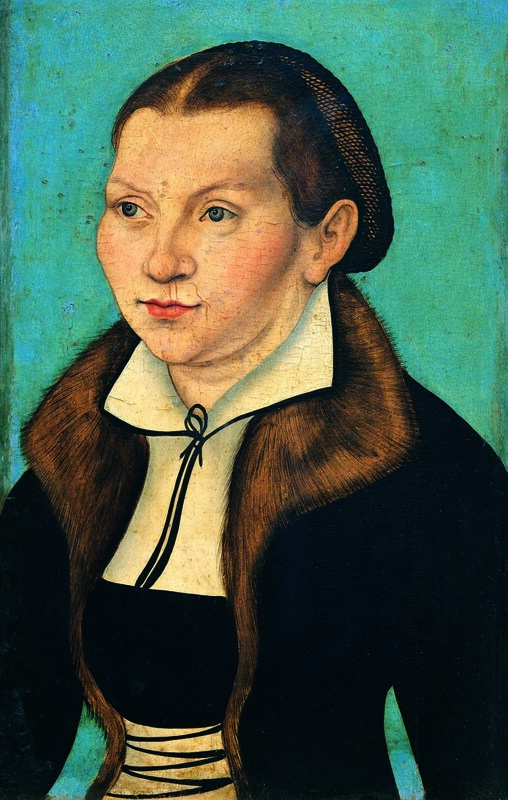 While the portraits of the Electors of Saxony came from the heritage of Vittoria della Rovere, to prove the diffusion of the faces of the Reformers in the Italian Courts. 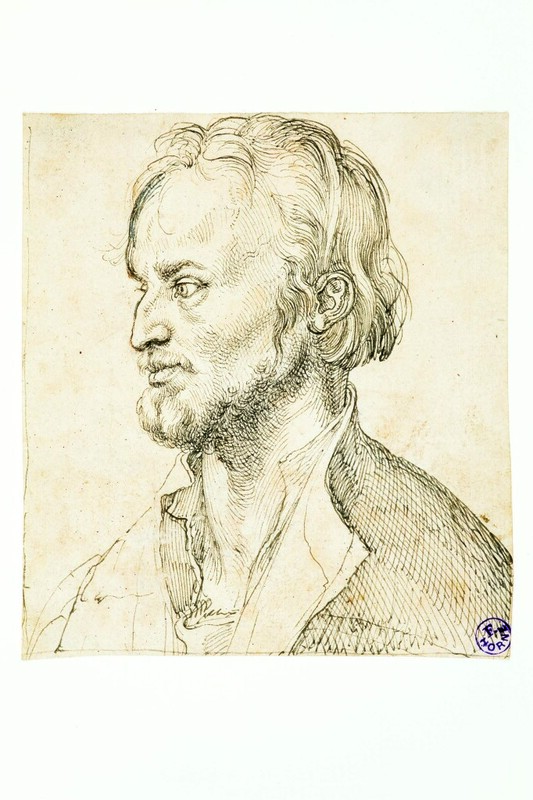 Placed in defiled positions, the portraits of Luther and Melanchton were in the Sala dei Pittori in Cardinal Leopoldo’s apartment at Palazzo Pitti, despite the public image of the dynasty over time being strongly characterised by the observance of the Catholic orthodoxy. The exhibition is curated by Francesca de Luca and Giovanni Maria Fara.